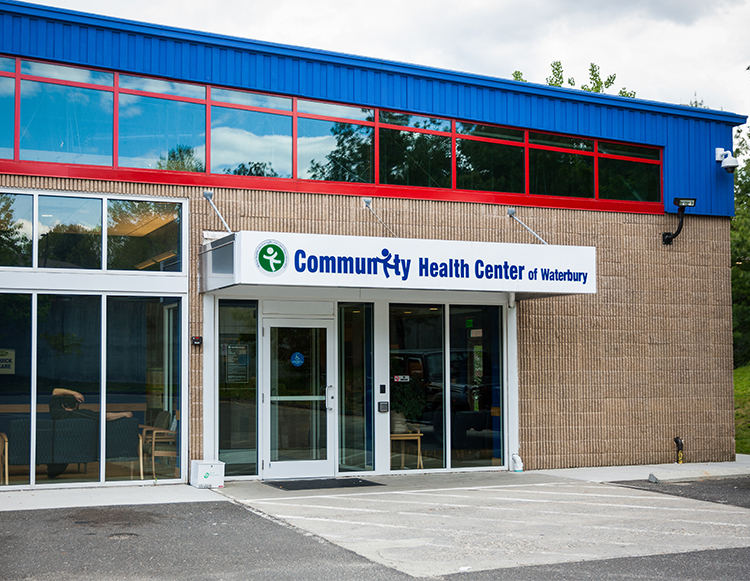 The Community Health Center of Waterbury serves as the healthcare home for residents of the Brass City and surrounding communities. Assistance with application for public insurance programs and access to care regardless of financial situation. Parking is available at the front of the building. Melissa Amicone, APRN – BSN, MSN & Residency: Columbia University. Amber Dawson, APRN – BSN & MSN: Quinnipiac University. Charles Gross, DMP: Scholl College of Podiatric Medicine. BA: SUNY Binghamton. Alex Geertsma, MD – BA: Yale University. MD: University of Rochester. Residency: Strong Memorial Hospital. Okwuchi Ogbonna, MD: Ross University School of Medicine. Wendy Russett, PA – BS & PA: Quinnipiac University. Theresa Wiblishauser, LCSW – MSW: New York University.